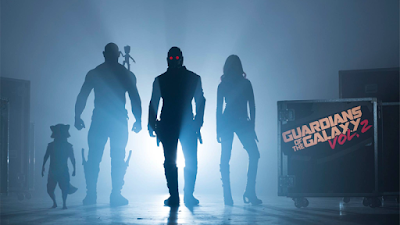 A report surfaced yesterday that claimed to have inside intel on Marvel's Guardians of the Galaxy Vol. 2. It seems Sylvester Stallone was spotted leaving a hotel in Atlanta, Georgia in which the cast of the superhero/space saga is staying. Of course, this isn't proof that Stallone will have a part in the movie, but you have to admit it's quite a coincidence. Now the question is - Who the hell is Stallone playing and is he a Marvel Comics character? Guardians of the Galaxy Vol. 2 opens May 5, 2017.